Art Gallery Cards: Cottage Greetings Cards Workshop! Space is limited!! Cottage Greetings Cards Workshop! Space is limited!! I hope this, once again, finds you happy, healthy and finding time for your creative pursuits! It's time to plan some fun stamping of the kit workshop variety, where you can create, relax and visit. Just what we'll need by the time December 16 rolls around. So plan a little shopping and lunch at the Shoppes of Viera on December 16 and then join us for our Cottage Greetings Workshop at The Art Gallery of Viera from 1:30-3:30 pm! A perfect balance if you ask me! 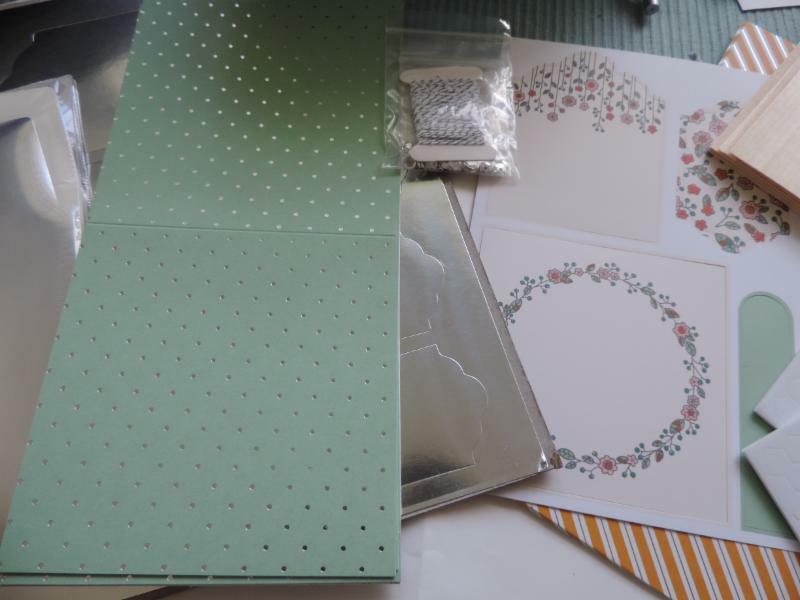 :-) The kit makes a total of 15 cards with envelopes. 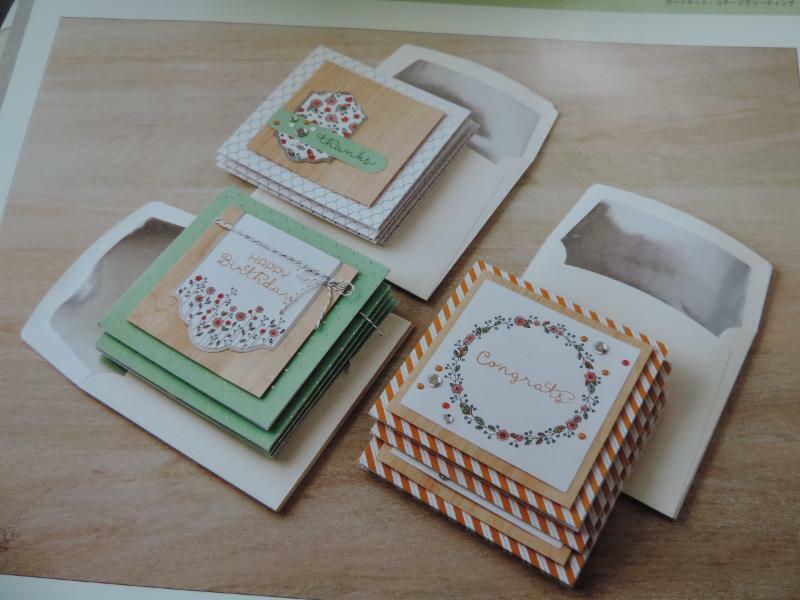 Price of the workshop is $20 (at cost) and you can add the pretty Cottage Greetings stamp set for a total of $36. My stamp set will be available for you to use at the stamping station. If you would like to have your own stamp pads, they are Delightful Dijon and Bermuda Bay and they may be added on to your order for $7.50 each. Please RSVP by email before the deadline of Monday, December 7, when kits will be ordered. Time to join the party!!! !